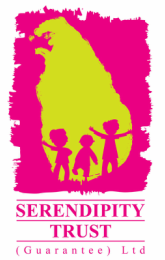 Based in Sri Lanka's Southern Province, the Serendipity Trust (Guarantee) Limited works in partnership with local community members, schools and groups to coordinate training, events and projects that increase participation opportunities and develop new interests for children, young people and their educators. On the 9th of March 2019 a P&O style ball will be held at the Sun House and Dutch House in Galle, Sri Lanka in aid of the Serendipity Trust. The evening will comprise of dinner, entertainment - including a set by international DJ Philippe Cohen Solal, fireworks, cabaret and an auction of P&O memorabilia. All proceeds will go to the Serendipity Trust's programmes supporting education in Sri Lanka. 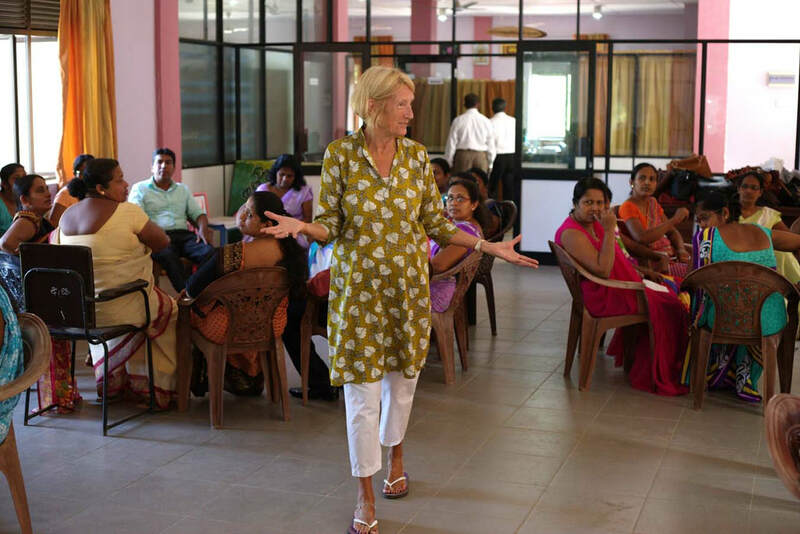 The Serendipity Trust's Teacher Training Programme is currently offering workshops in the Udugama, Deniyaya, Hambantota, Walasmulla, Elpitiya, Hakmana (Mulatiyana), Akuressa, Vauniya, Puttulam and Maharagama Education Zones. Regular training is also delivered to hundreds of student teachers at the Amarasuriya Teacher Training College and the Pasdunrata Teacher Training College. The Serendipity Trust continues to deliver the 'Art & Play' Programme at Sambodhi Home for the Disabled. This programme aims to provide a vital socialization, recreation and creative outlet for residents. This multidisciplinary arts integration method supports healing through the arts with music, visual arts and community arts integration mechanisms. Watch the transformation of the boundary wall of the Galle Prison in to a beautiful piece of public art. The Oceanic Conservation Murals project raised awareness in Sri Lanka about plastic pollution in our oceans and the effect it is having on our health and environment. Painted by Rose Abeywickrama (aka the Painting Pirate), this prominent public wall is on the main road of the city of Galle, the gate way to the south of Sri Lanka. Huge thanks to everyone who contributed to this inspiring project! Together we can protect our oceans! We are very proud for the small part we have played in sharing this short film with you. This film was created by Rose Aberywickrama and narrated in Sinhala by Lakdilu Jayawardana as part of the Serendipity Trust's Oceanic Conservation Mural Project at the Galle Prison. Please help us share this film far and wide across Sri Lanka!